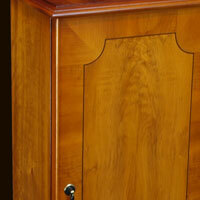 Reproduction DVD storage cabinets in mahogany or yew. Bespoke available. 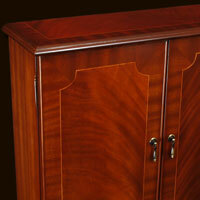 Reproduction CD storage cabinets in mahogany or yew. Bespoke available.